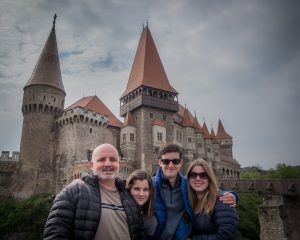 One of the best ways to tour Transylvania is from Sibiu, in the center of the country and connected by direct flights with the UK, France, Germany, Austria, Italy, Belgium and Denmark. Sibiu itself is a wonderful town, close to the mountains and the best Transylvania has to offer: imposing castles and medieval towns, villages where the old way of life is still well-preserved and meadows full of wildflowers. You will start your tour of Transylvania from Sibiu, an emblematic medieval town exuding a bohemian atmosphere and former European Capital of Culture. After being transferred from the airport to the hotel you’ll have free time to relax or start exploring the town. 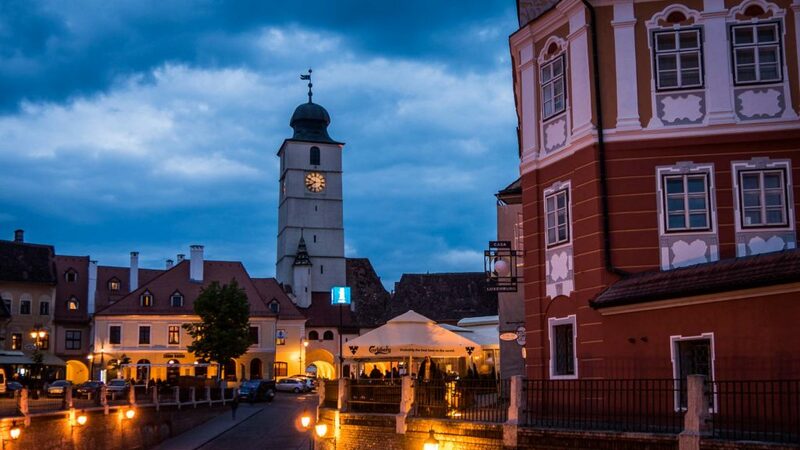 In the morning you will have a guided walking tour of Sibiu to discover the story of the place, its uniqueness and importance while exploring its historic squares and the imposing towers. Next you will tour the Open Air Village Museum and learn about Romania’s cultural heritage by admiring traditional Romanian houses and other examples of rural architecture and engineering. 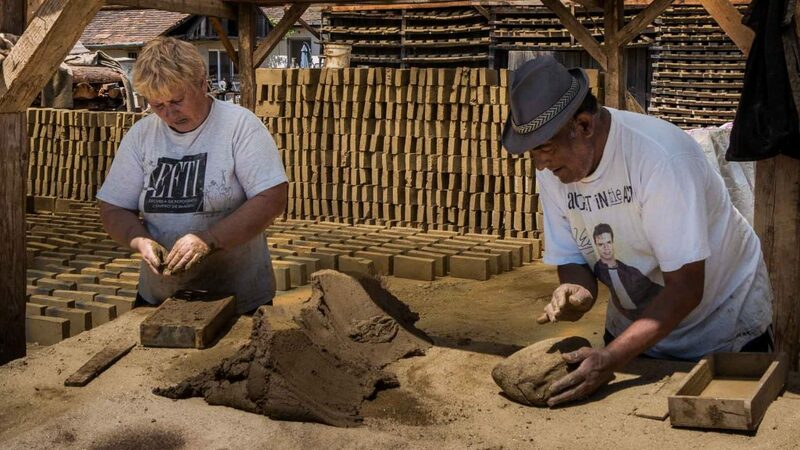 The last part of the day will be spent in the surroundings of Sibiu, where you will have the opportunity to meet a local brick maker and get drawn into the fascinating rural life of Romania. Today you will visit Corvin Castle, Transylvania’s most outstanding gothic castle built in the 15th century. Encircled by a river, the main access to the massive gate and tall defensive towers is made through crossing a stone bridge. 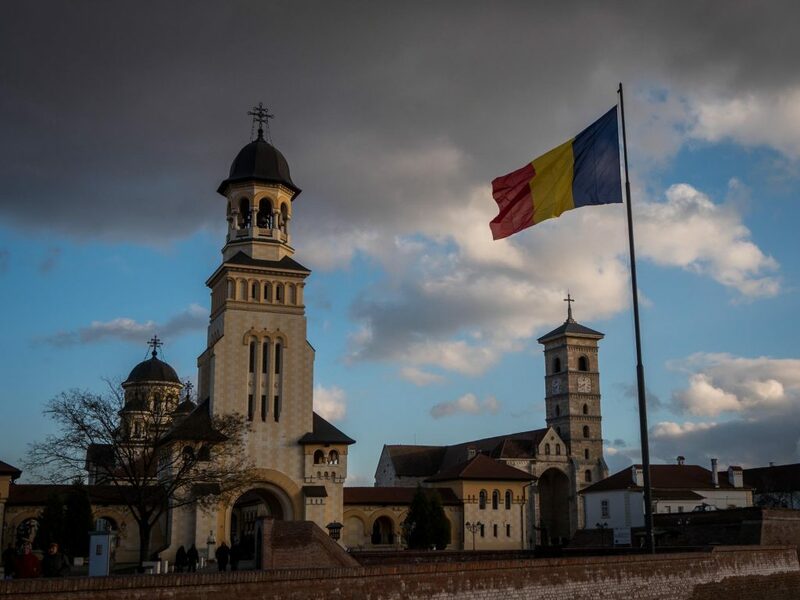 Not far from here you will find Alba-Iulia, a small town but of a great importance in the history of the country, especially as 2018 is the year Romania celebrates its centennial. It was here when in 1918 the three main regions united to form the present Romania. You will then head towards Coltesti, a village of traditional Hungarian heritage and stop at the historic Coltesti Fortress, from where you can admire the beautiful natural surroundings. Option 1: You can make a day trip to Cluj-Napoca, a vibrant city in the heart of Transylvania and also have a walk in the Turda Gorge. 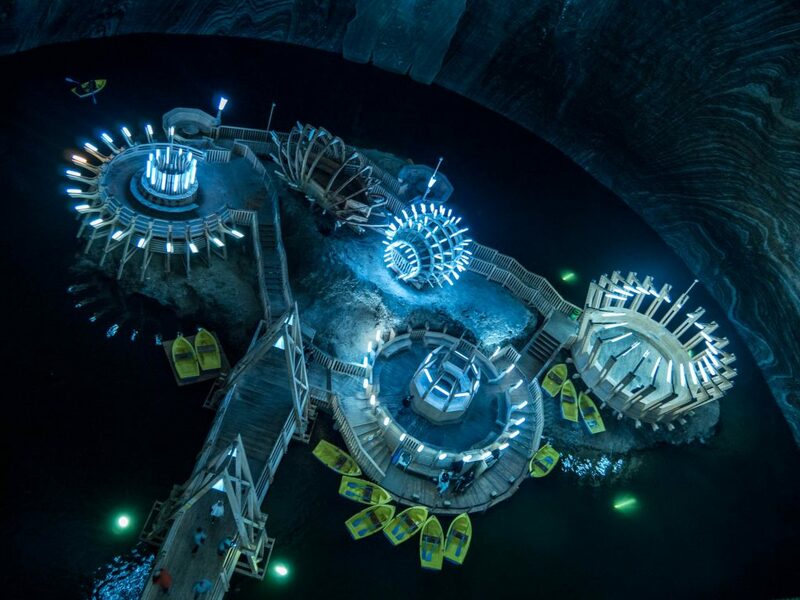 Another highlight is the visiting the Turda Salt Mine, a place of exotic appearance where you can enjoy the salty air and marvel at the spectacular men-made structures. 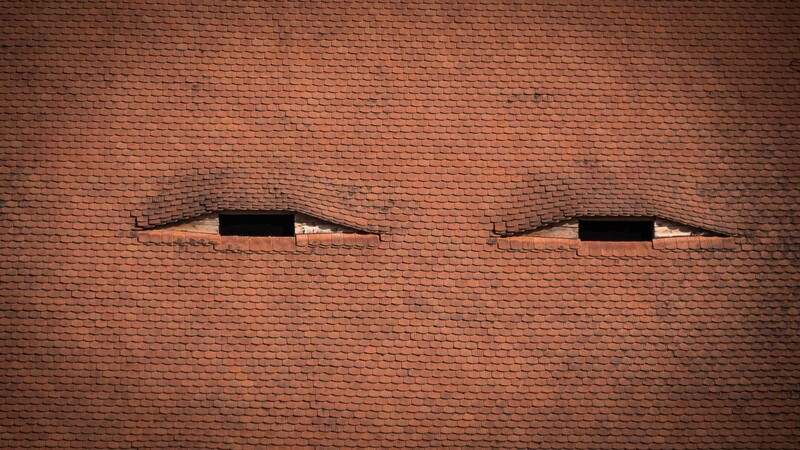 You might have visited other salt mines, but nothing like this one. 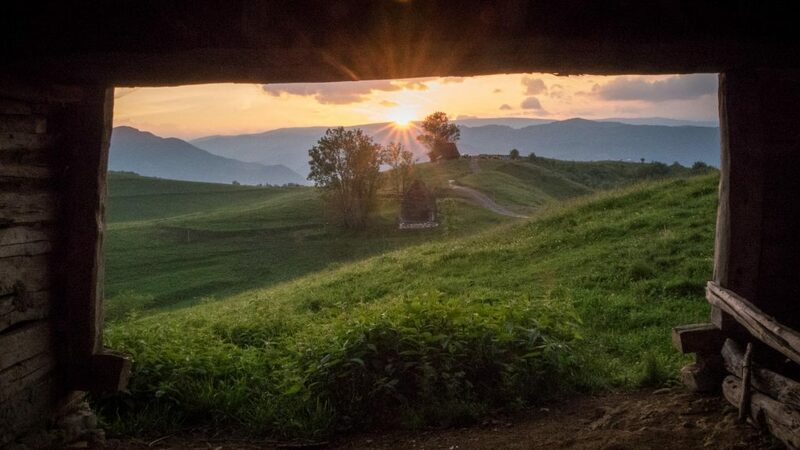 Option 2: If you decided to spend the previous night at Raven’s Nest, a place surrounded by wilderness, today you can hike in the nearby mountains and explore the underground caves. Accommodation in Coltesti (option 1)/Raven’s Nest (option 2). 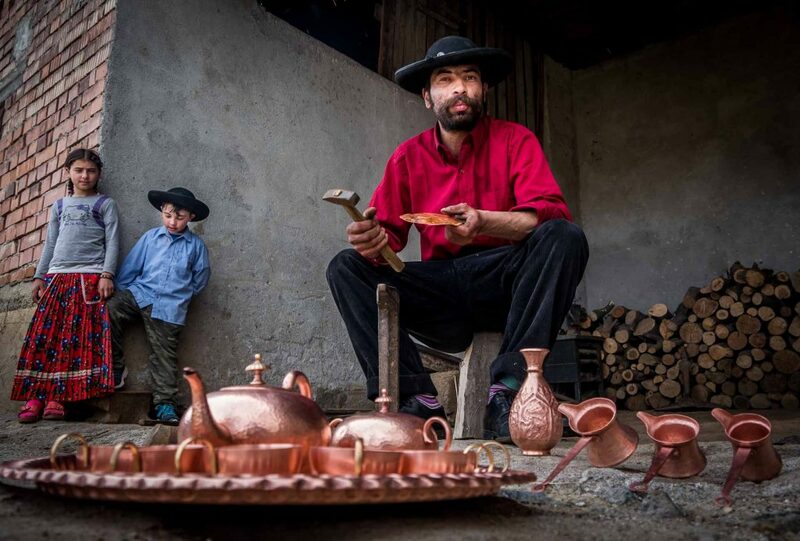 In the morning you will visit a Gypsy family of coppersmiths that passed down this craft from generation to generation and see them at work. You will then head to Biertan and admire the magnificent fortified church built by the Transylvanian Saxons and which is now part of UNESCO’s World Heritage Sites. 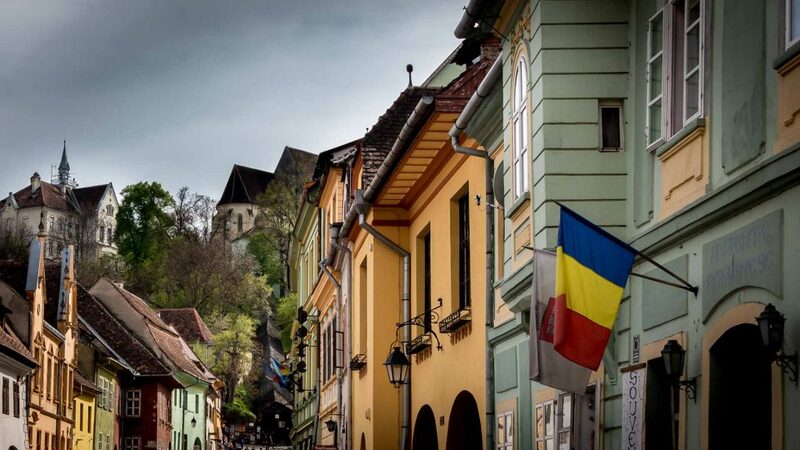 A highlight amongst your tour of Transylvania from Sibiu will be the visit to Sighisoara, one of Europe’s best preserved medieval citadels. The town stands out through the colorful houses and tiny cobbled streets which will make you feel as if you have travelled back to the Middle Ages. Today you will discover Viscri, a village of German Saxon heritage visited almost yearly by HRH Prince Charles of Wales who also owns a property here and established with own charity. Of particular interest is the fortified church, a UNESCO World Heritage Site, which sits on a hill and overlooks the colorful houses. 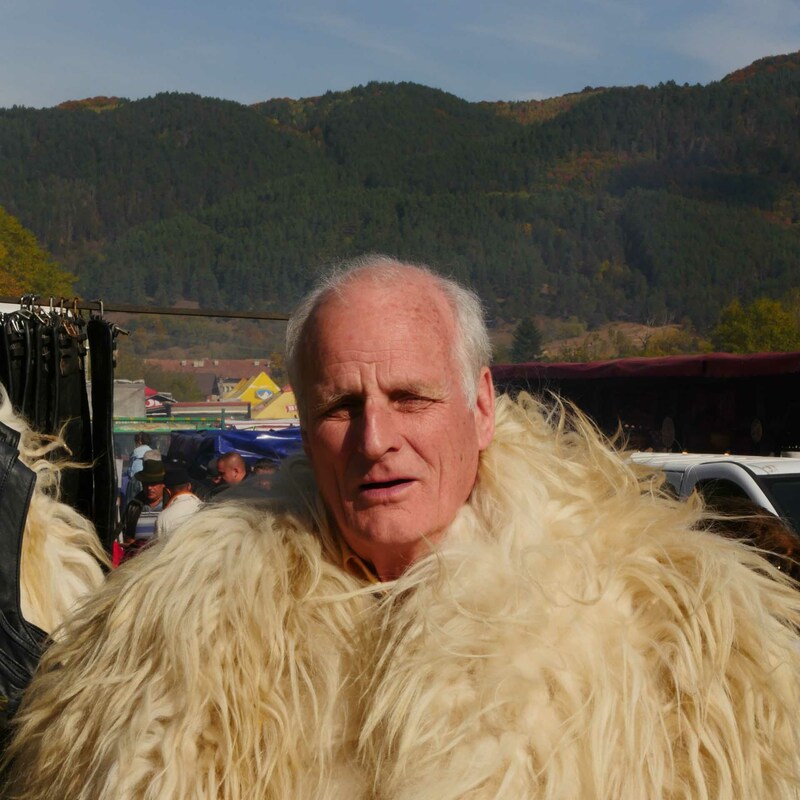 You will learn more about rural life in Transylvania by first meeting a blacksmith and seeing him at work, followed by a trip by horse cart to a nearby sheepfold found in the mountains. 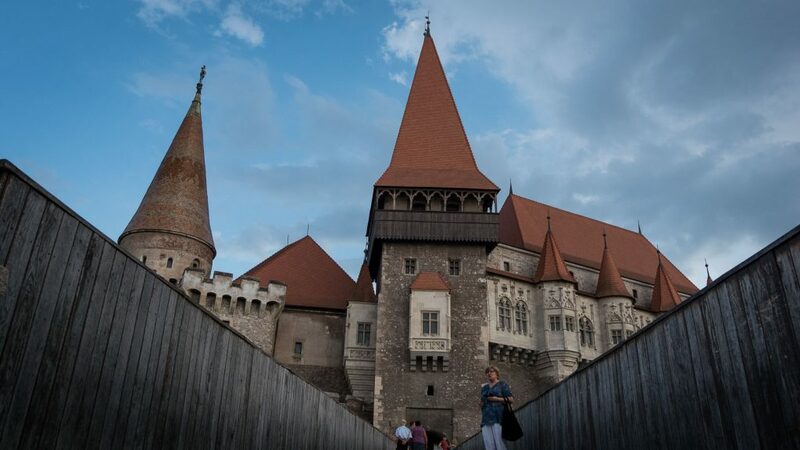 It’s time to enjoy more of the cultural side of Transylvania, so you will stop at its two most famous castles. 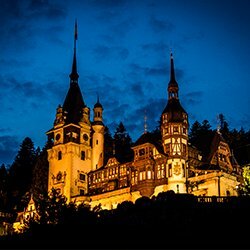 Former residence of the Royal Family, Peles Castle is an impressive example of Renaissance architecture and a must-see for all art lovers. 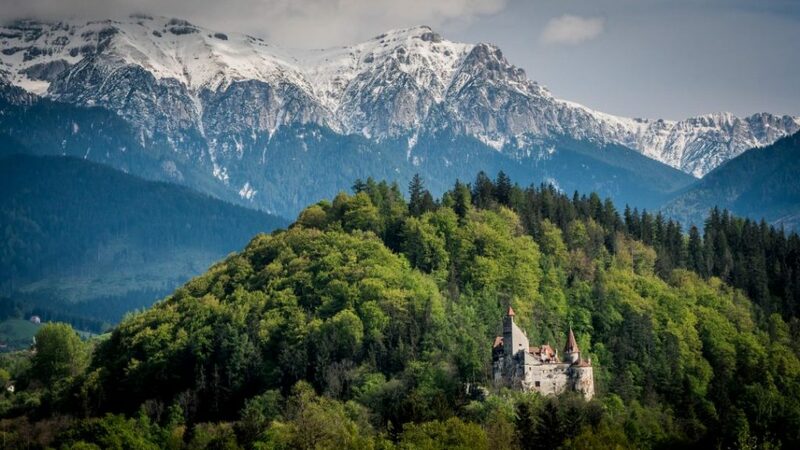 On the other side, the imposing Bran Castle awes visitors from the moment it is spotted, perched on top of rocks and surrounded by a dense forest. Here you’ll also learn more about its association with Dracula, though in reality it has no ties to the fictitious character from the novel. In the late afternoon you will spend some time in the middle of the nature and walk in the mountains near Bran. 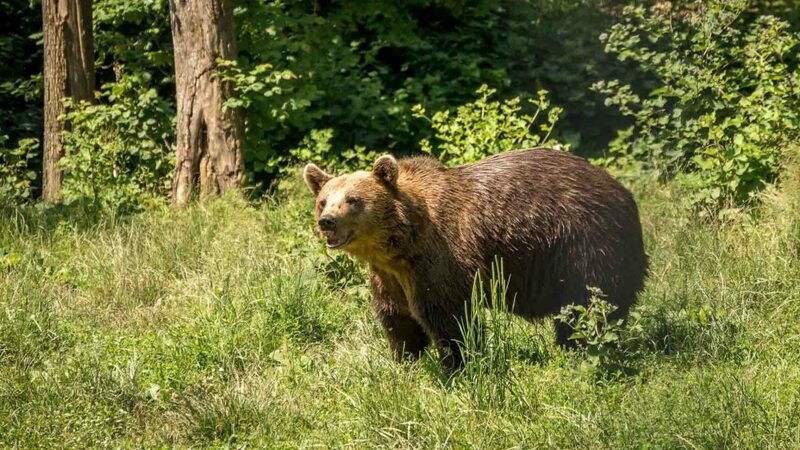 On the last day of your Tour of Transylvania from Sibiu you will travel to Zarnesti and visit the bear sanctuary. This is a place where previously captive bears are brought and offered improved living conditions. At present, the sanctuary is home to around 100 animals, and not only will you be able to see them, but also learn their moving stories. You will then travel towards Sibiu or Bucharest, your preferred place of departure.